This costume includes dress with bow, headband with ears and bow. Are you still fascinated with Minnie Mouse and her big ears with red bow? She always helped Mickey Mouse in his adventures and now she will assist in getting the cutest look for your party. Get dressed like Minnie Mouse as there is no age limit for enjoying classic cartoons. Are you looking for a super popular costume for yourself? Do you aspire to be the show stopper of your costume party? 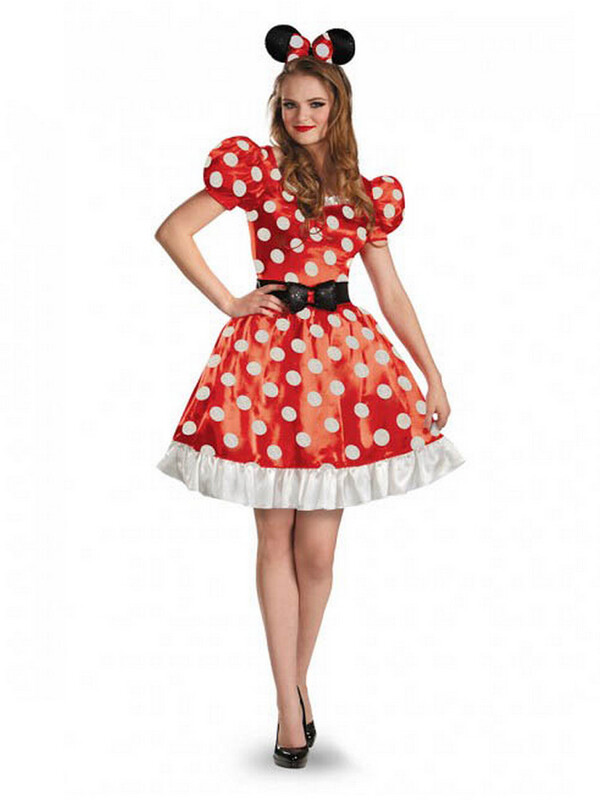 Halloween fun begins with our costumes collection and your excitement starts with our Minnie Mouse Classic Adult costume.